From unrelenting action to intense emotion, from high-stakes drama to breakneck pacing, New York Times bestselling author Suzanne Brockmann is a novelist who does it all. 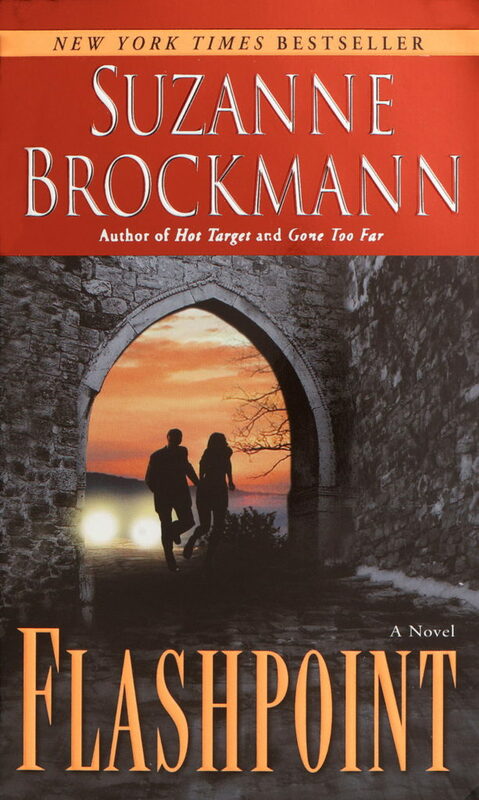 Now after her blockbuster hardcover debut, Gone Too Far, Brockmann delivers an exciting new thriller about men and women operating where agents of the U.S. government cannot, where America’s most ruthless enemies thrive–and where every step you take just might be your last…. Jimmy Nash has already lived two lives–and he can’t talk about either of them. Formerly an operative of a top secret government agency, he has found a new job with a shadowy company called Troubleshooters, Incorporated. 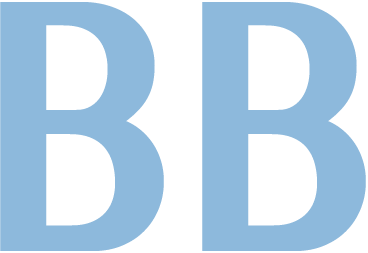 Created by a former Navy SEAL, Troubleshooters, Inc. helps anyone in desperate need–which provides a perfect cover for its other, more perilous objective: covert special operations. To get it done, Nash does what he does best: break every rule in the book and manipulate those who can help him get what he needs. But this time, Nash may have met his match in Tess Bailey, a Troubleshooters operative with all the right instincts–and zero field experience. The deep attraction between them is immediate… and potentially volatile, with risk at every turn. Now these two professionals must play out their dangerous games in the world’s most dangerous place– isolated from their own government, cutting deals with people they can’t trust, and guarding forbidden passions that threaten to compromise their crucial mission.